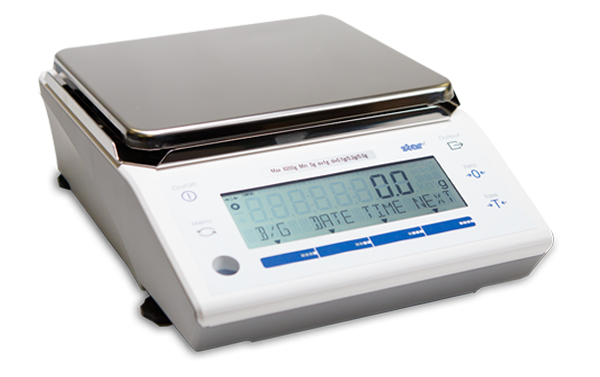 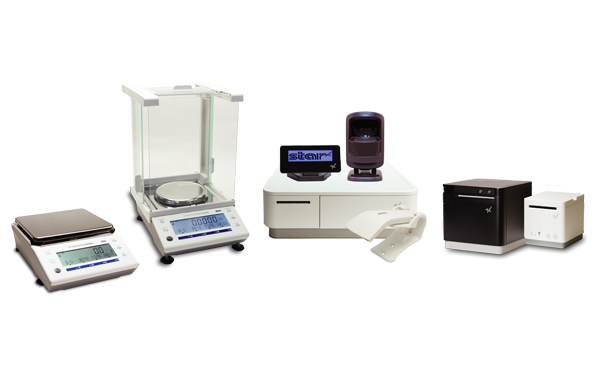 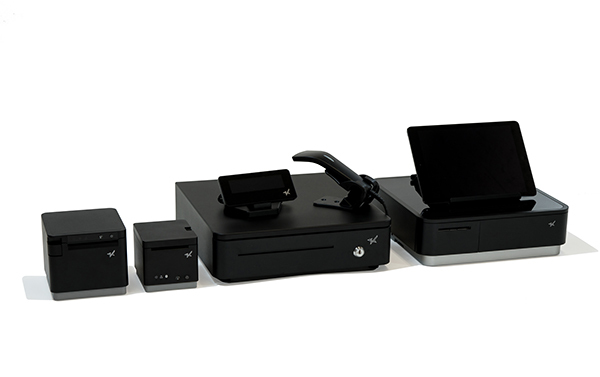 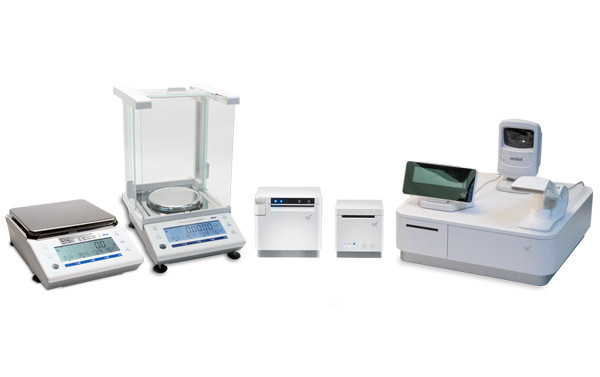 Star Micronics, a leading global manufacturer of mobile, point of sale (POS) and customer engagement technologies, is excited to announce the mCollection, Star’s newest printers, and mPOP accessories. 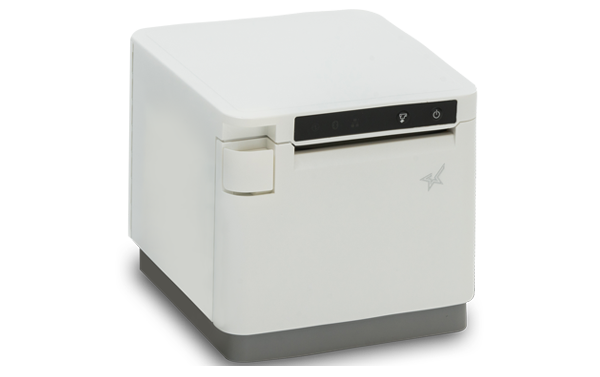 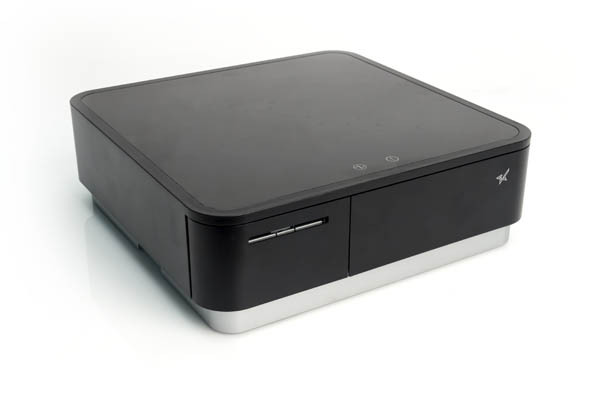 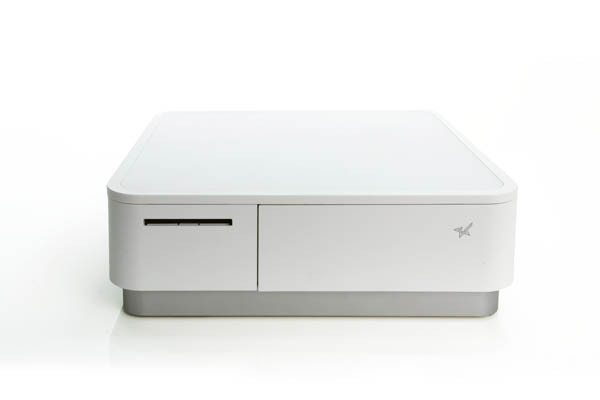 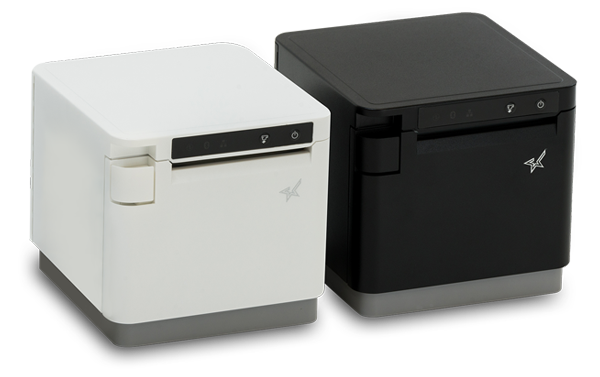 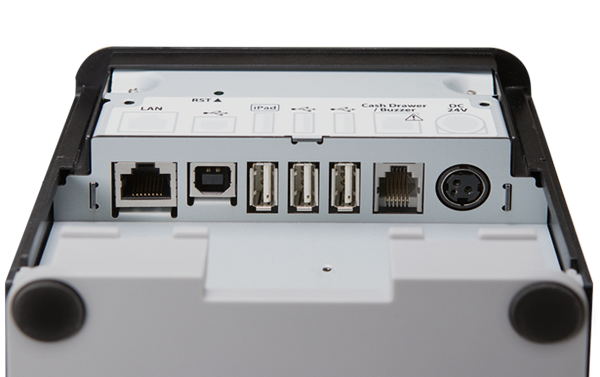 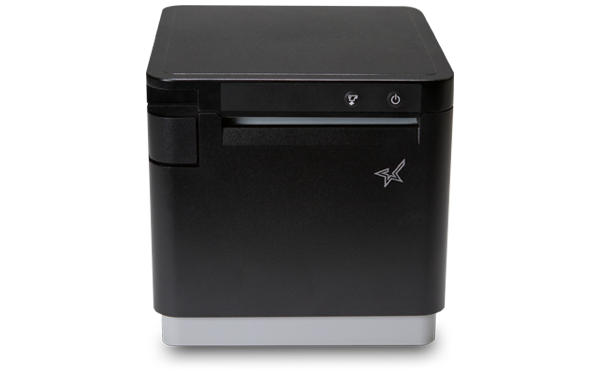 The printers in the series, the mC-Print2, and mC-Print3 are designed to be compact and sleek and to provide easy setup and user experiences. 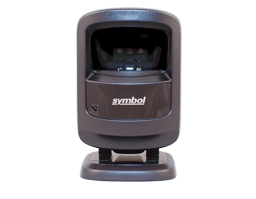 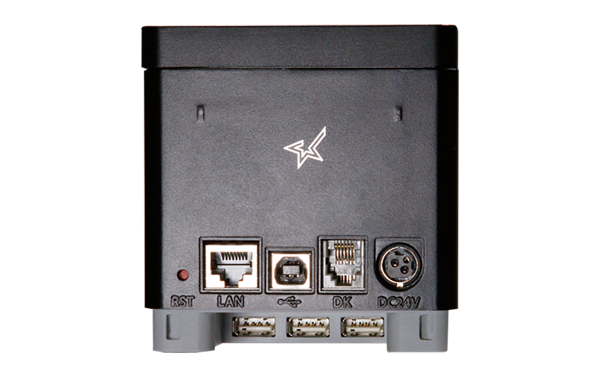 The collection also provides easy integration for ISVs through Star’s SDK software. 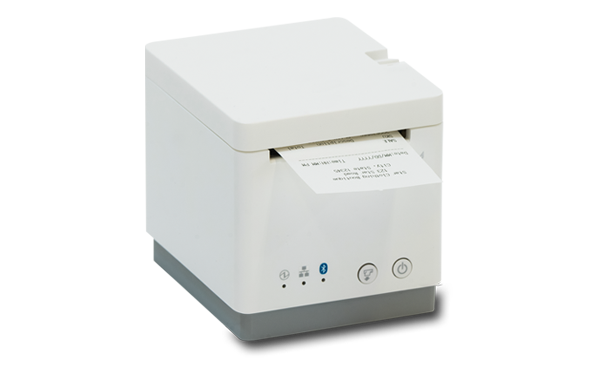 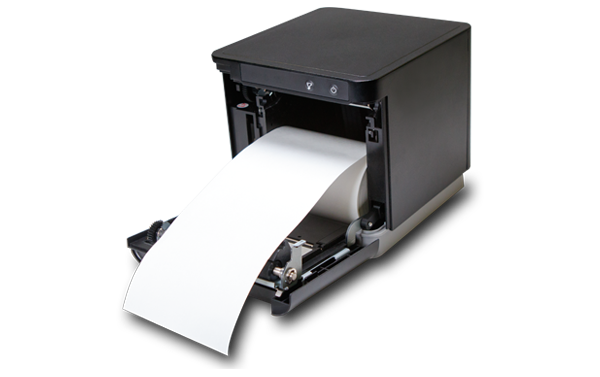 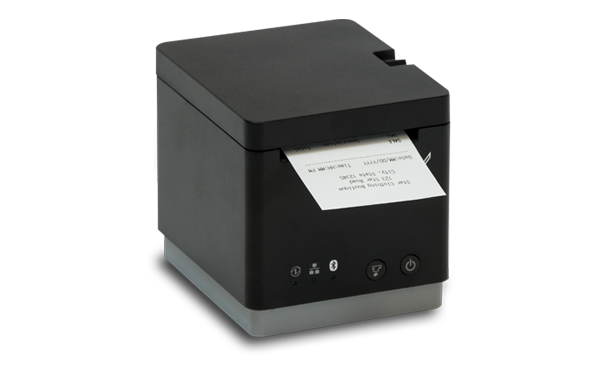 The mC-Print2 and mC-Print3 are the collection’s 2-inch top-loading and 3-inch front-loading thermal printers designed for easy loading and maintenance. 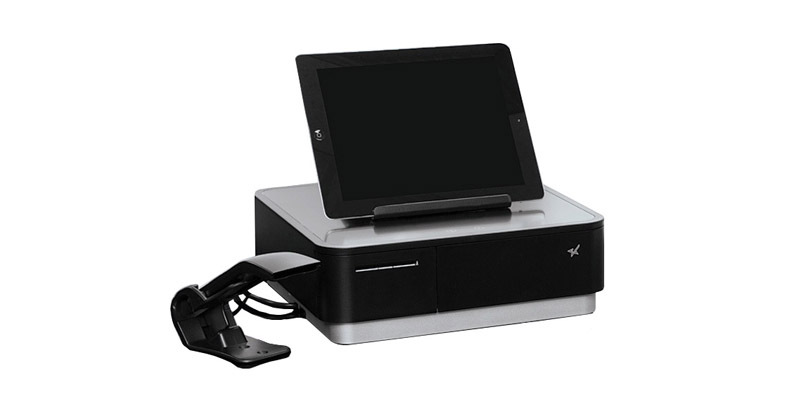 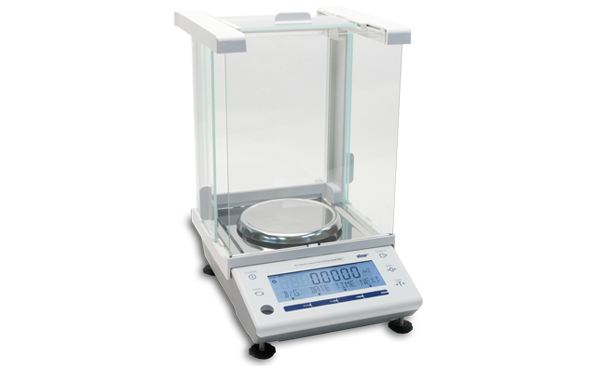 Their stylish, compact, design compliments any brand and works with any modern retail environment, even when counter space is limited. 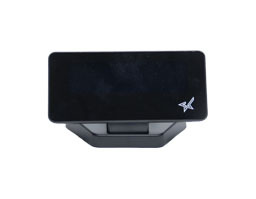 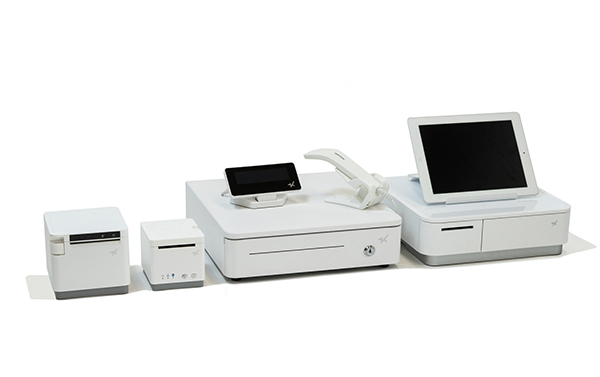 Each printer provides multiple options to connect these printers and accessories to the network, including, Ethernet, USB, lightning USB, Bluetooth, and CloudPRNT, which allows for versatile use throughout retail locations.